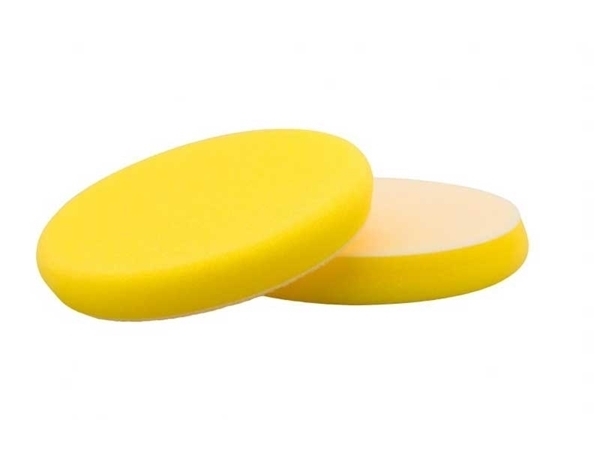 Fine cut polishing pads from the X-Slim Flexipads series. The X-Slim series deliver fast cut with exceptional control and polishing results. Backing Pad Diameter 130mm - 5"